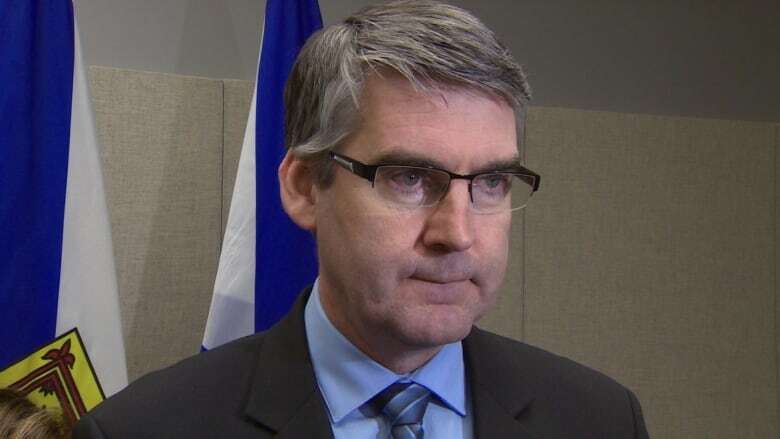 Child support payments, health care and interprovincial trade will be three of Stephen McNeil's biggest priorities when he meets with the country's other premiers this week in Whitehorse. Nova Scotia Premier Stephen McNeil said Tuesday he hopes the Council of Federation meeting this week with other Canadian premiers addresses child support payments, health care and barriers to interprovincial trade. Nova Scotia Premier Stephen McNeil has a few items on his to-do list when he shows up at the summer meeting of Canada's premiers in Whitehorse this week. The premier has long lobbied for the federal government to allow courts access to Canada Revenue Agency information when ordering child support payments and chasing down delinquent parents who flee jurisdictions to avoid paying child maintenance. "It's tough enough when families go through the separation, but when you're the custodial parent giving care and someone decides not to pay child maintenance, the only option you have is to go back to court to get CRA information. I think that's inappropriate," he said Tuesday. "That's not spousal support, it's child maintenance and I believe the courts should have the right to get available CRA information so that when an account is delinquent, we have a way of tracking it down across the country and without that information it makes it very difficult across the jurisdictions." Funding for health care will likely be near the top of the Council of the Federation's agenda, as it usually is, McNeil acknowledged. He said he'll be focusing on how to deliver quality health care and home care to areas with an aging demographic and smaller populations. McNeil says while he is encouraged by some progress being made in removing barriers to interprovincial trade, there's a lot more work to do. "We won't get them all, but we'll be able to get some of them. Often times, everyone is in pursuit of the ideal," he said. "I believe we need to move on the ones we can do now and work on the ones there may be some challenges with." McNeil says it's crucial to make progress on interprovincial trade. "I think it's ludicrous we are trying to sign international trade agreements when we can't do it internally in the country," he said.